Books are a fantastic physical thing to buy someone, they are affordable and often very beautiful. Also, they veer away from some of the more traditional consumerism around Christmas in that they are one of the least polluting gifts you can buy, they support the wonderful book industry and they aren’t produced by slave labour. Also, so easy to wrap. They are a bit of a winner, when you think about it! (I’ve included some magazines too). 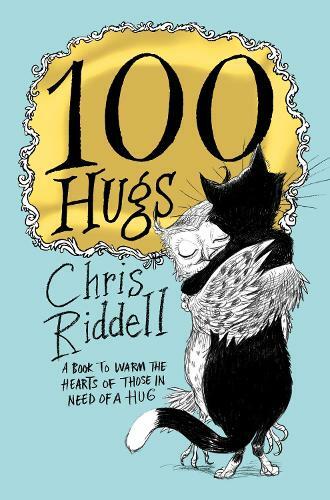 A beautiful, uplifting book of illustrations of hugging animals. It’s real sweet. ‘An antidote to the festive season’. 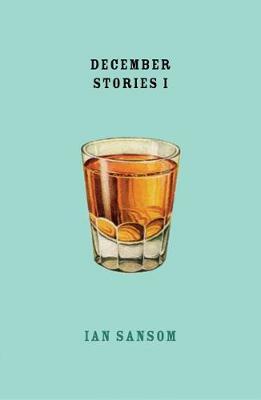 Short, sarcastic stories for everyday in December. This sounds SO GOOD. 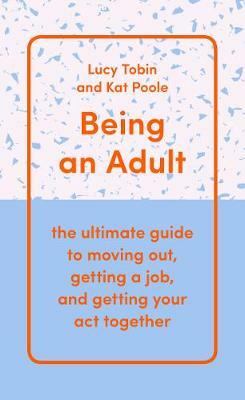 For teen’s an twenty-somethings or anyone you think this may benefit, a humorous down to earth guide. When I flicked through this it seemed totally not patronising, but actually full of some very helpful stuff. I am going to buy this for myself, definitely. 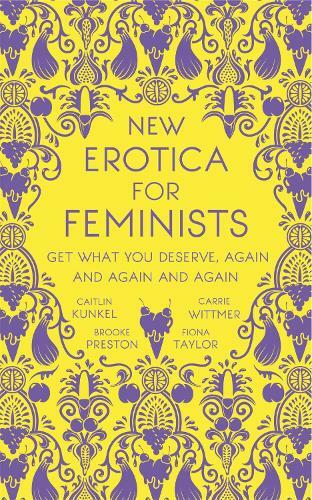 Just very funny, and great for a feminist you know who already has all the feminist books. 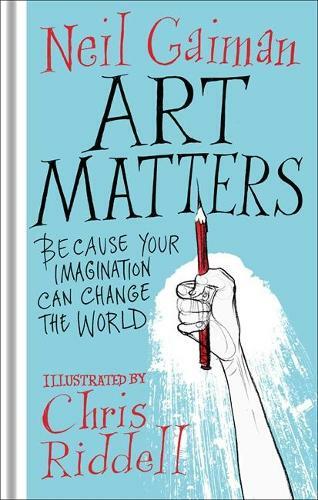 For the creatives in life, essays on why art is valuable. Such a nice boost, and easy read but with fully integrated engaging ideas. Yer okay so I know everyone knows about Michelle Obama’s book but this is what I’ll be getting my mum. 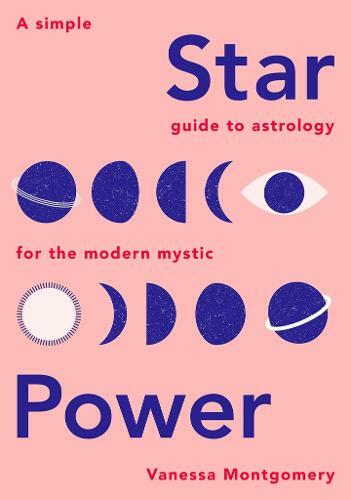 For the horoscope lover or even the sceptic, this looks like a great easy book on astrology. The cookbook to get anyone this Christmas. Mind you, it might be the one that everyone recieves so buy with caution ….. 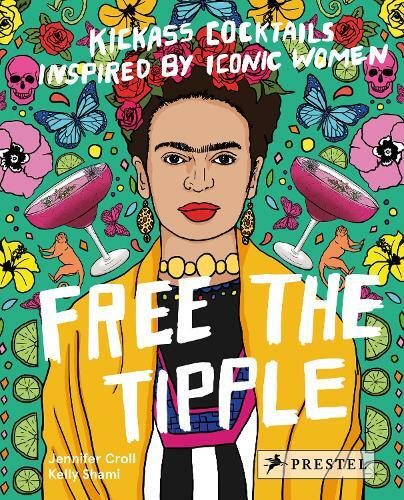 Yes, a feminist cocktail book. A bit gimmicky, but this looks so fun: cocktails inspired by iconic women. For the vegan in your life, Gaz Oakley is such a babe, his food always looks amazing. 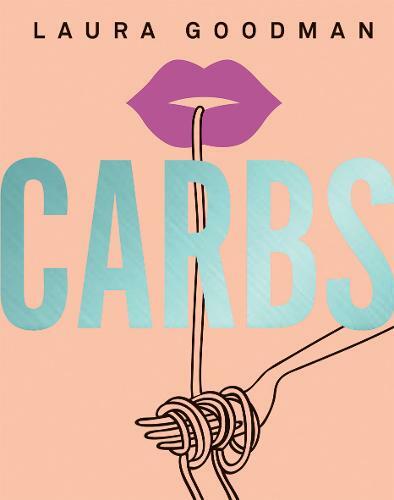 Classy carbohydrates; embrace the carbs! Book looks beautiful too. Suitable for young children, and not shoving ‘DIVERSITY!! !’ down anyone’s throat. Just a really subtle and accessible introduction to representation and important figures that I wish I knew about when I was young. This is the follow up from the previous, with more detail and likely more suitable for slightly older children. Also, lots of people will have the famous ‘Rebel Girls’ so this is a nice alternative if you’re in the market for that sort of thing. Matt Haig’s children’s book – this looks like such lovely story book with a theme of love and loss. Beautiful storybook by Jen Campbell, the illustrations look incredible. Quite like Rebel Girls, but with more detail and I think even better illustrations. I find it so encouraging how progressive and engaging children’s books seems to be now! Okay now this one is special, a fully comprehensive introduction to constellations. Lots of pictures and just a beautiful big book to keep forever. You can go for a subscription, or a single magazine depending on price. Maybe getting a beaut magazine along with another gifts might be nice. Make sure you get something that’s a bit different, think Frankie rather than Vogue. Top place to buy magazines is in Papersmiths. Anyway, subscriptions ….